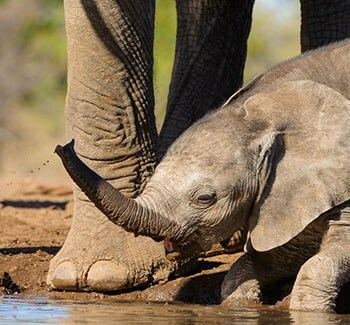 This is one of the best value safaris available in all of Africa! 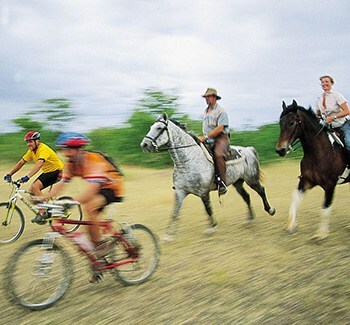 Ideal for those who have never been to Africa & want the chance to be active while on safari. 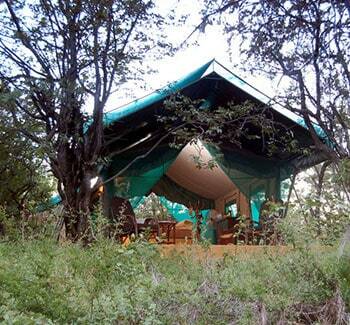 You will stay in one luxury lodge and a tented camp. You will also do game drives while having the chance to participate in guided bush walks, mountain biking, horseback riding & more! 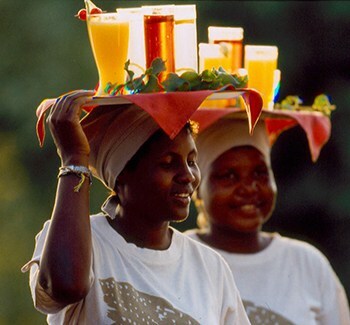 This morning you will be transferred to the airport for your flight to Hoedspruit. Here you will be met and transferred to your lodge. Thornybush Game Reserve is adjacent to Timbavati and the Kruger National Park and offers prime game-viewing territory, including opportunities to view a variety of wildlife and more than 250 bird species. 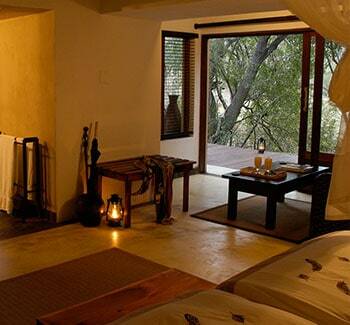 Serondella Lodge blends with the bush, rustic walkways, private viewing platforms and delightful suites under thatch. You can view game from the lounge verandah which overlooks a waterhole. 2 full days of game viewing activities. 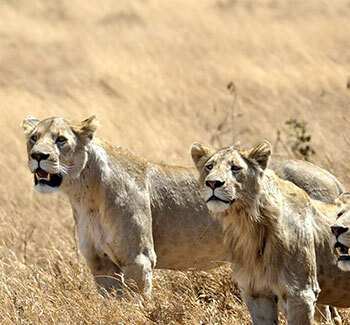 Each day you will explore one of the most wildlife-rich reserves in all of Africa! 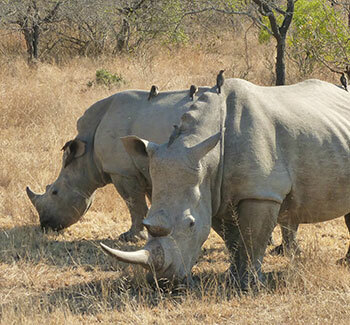 This reserve is home to the ‘Big 5’! This morning you will continue onward to the Tuli Block in Botswana and onward to your camp located in the Mashatu Game Reserve. 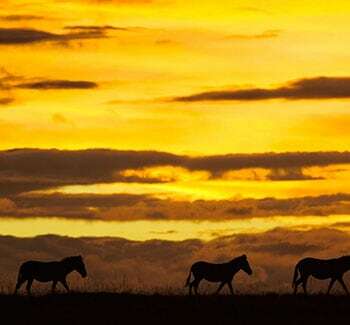 In the remote eastern corner of Botswana, at the confluence of the Limpopo and Shashe rivers, lies an area known historically as the Tuli enclave – a diverse wilderness of savannah, riverine forests, marshland, open plains and sandstone outcrops – this area is known as the Mashatu Game Reserve. 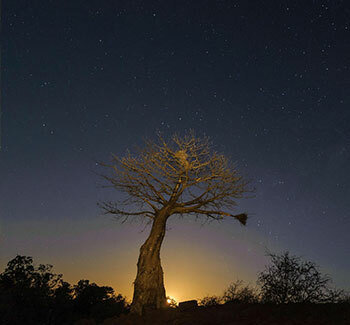 Mashatu is also the home of no less than seven of Africa’s giants: the African elephant, the lion, giraffe, the baobab tree, the eland, the ostrich, and the kori bustard. 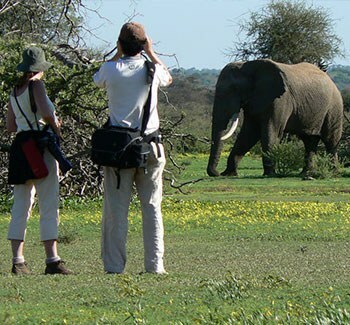 Mashatu Game Reserve, an area of history and legend, offers some of the most exciting game viewing in Africa. 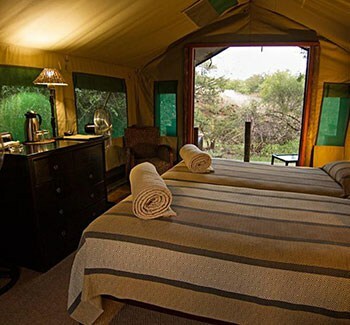 3 full days of game viewing activities. 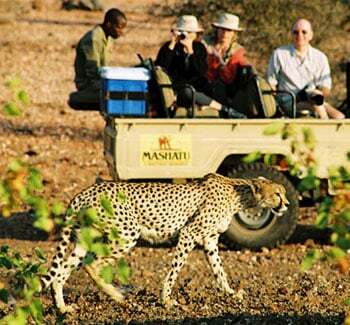 Game drives are always fun at Mashatu! If you want to be more active then you can try a guided walk, mountain bike, horseback riding or spend time in a hide with a professional photographer.